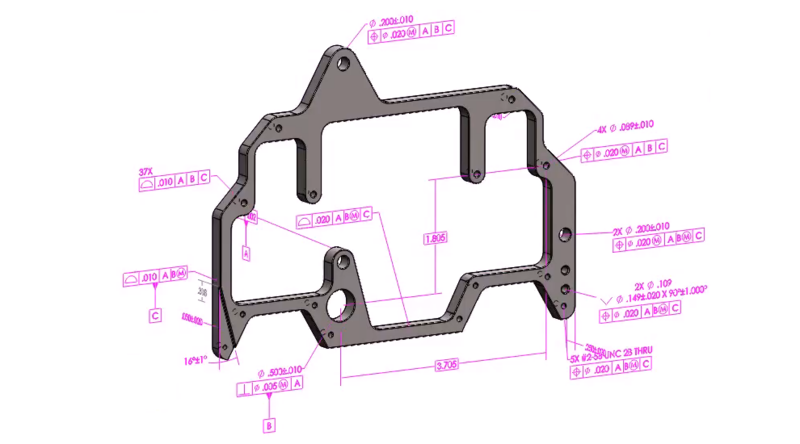 This module covers three technical summaries for using SOLIDWORKS MBD. 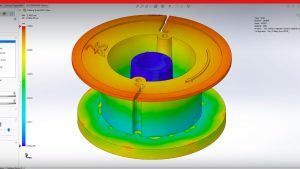 For drafted parts: Create DimXpert Location dimensions between drafted surfaces by suppressing draft or using intersection geometry. For sheet metal: Use a separate configuration for the flat pattern of a sheet metal part. Use reference dimensions to dimension between sheet metal bend lines. For weldment structures: Use cut lists to display dimensions for structural members of weldment structures. 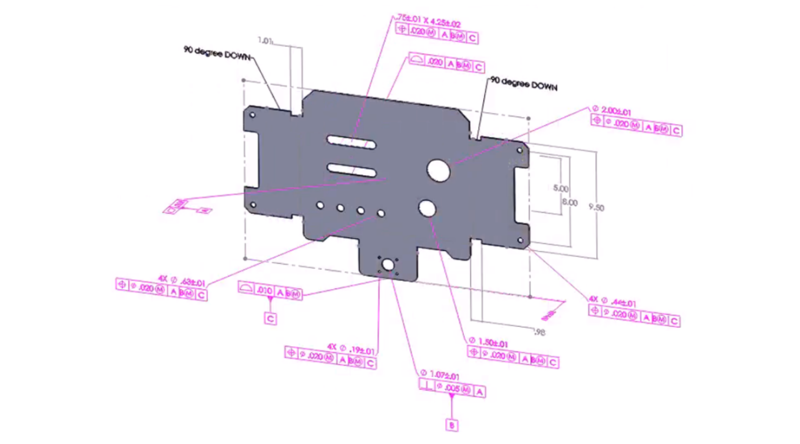 Add 3D Notes to the weldment structure and apply weldment symbols. Are you sure you want to remove this lesson? Are you sure you want to remove this learning path? Are you sure you want to remove this eCourse? 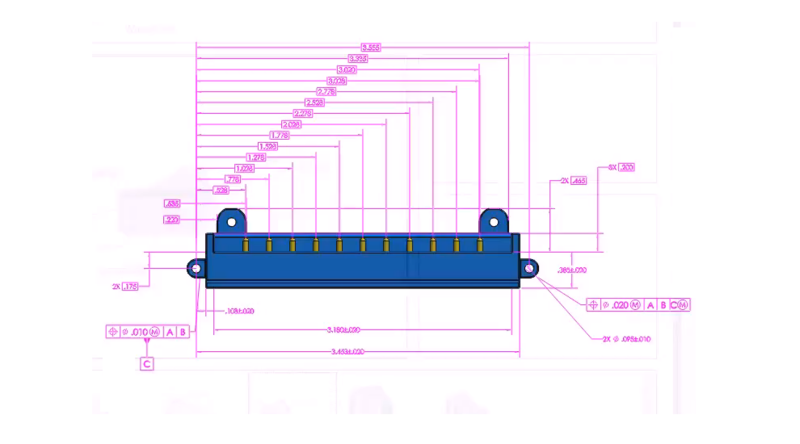 This series covers contact hierarchy, pin connectors and spring connectors. 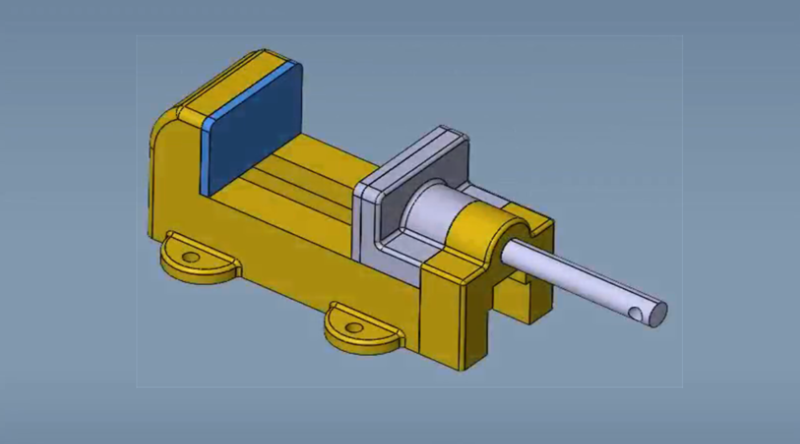 Apply material to pin connectors to analyze strength. Create springs with preload to account for spring tension. Use contact hierarchy to control contacts. 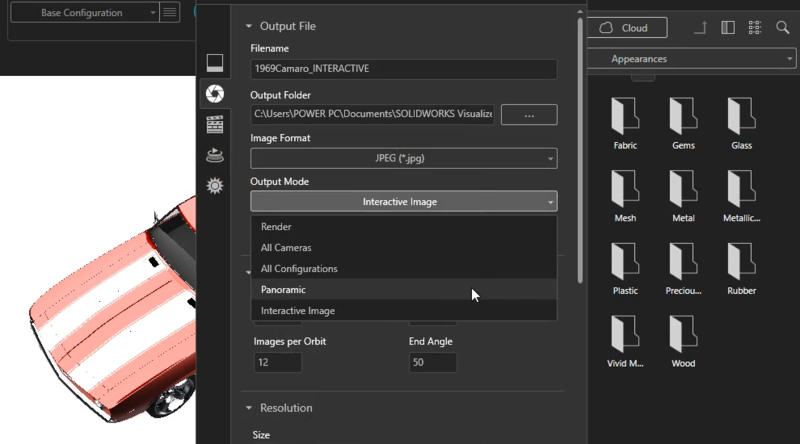 Learn how to create two types of interactive outputs, VR and Panoramic. 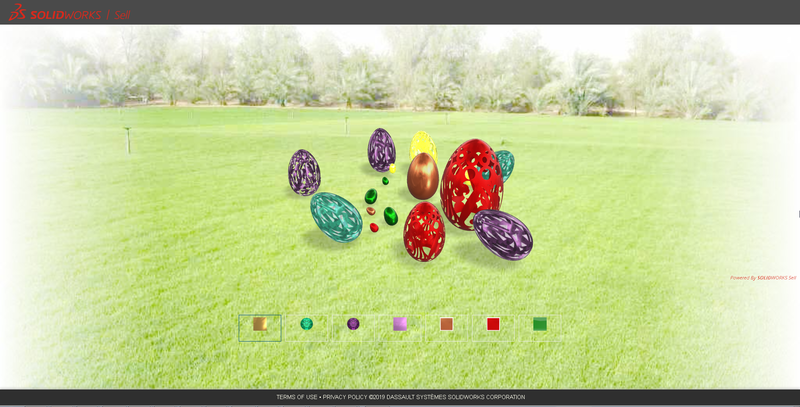 Both of these render types create a set of images like an animation, but instead of stitching them into a movie, they are instead stitched together to create an interactive rendering accessible from an HTML link. Understand the important use cases for Visualize’s interactive outputs Learn how to set-up your scene for generating VR & Panoramic outputs. 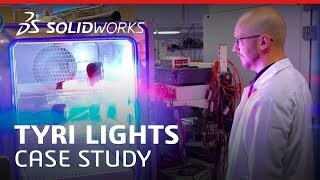 Tell a deeper story with your 3D data with interactive outputs. Available in Visualize Professional. Make changes to route geometry using 3D sketches. Edit routes by deleting, trimming, and adding sketch geometry. Delete existing fittings and add replacements fittings. Edit existing routes. Delete existing fittings. Add replacement fittings. 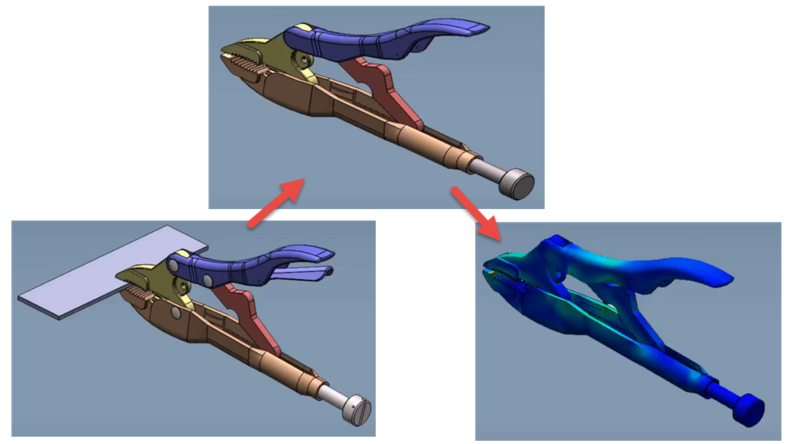 This module introduces DimXpert tools used to define a model in 3D. It covers the organization of annotations in the DimXpertManager. It also cover how to quickly annotate a model using the Auto Dimension Scheme tool. Explains the DimXpertManager. Use the Auto Dimension Scheme tool. How to use different Annotation types (Datums, Geometric Tolerances, Size dimensions, Location dimensions and Pattern Feature tool). Create a Collection Pattern using the Pattern Feature tool. 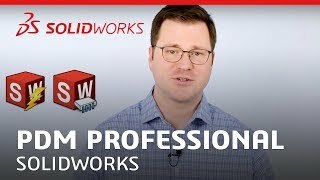 This module is a SOLIDWORKS MBD overview. 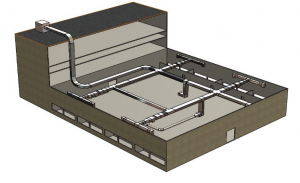 It covers the process of defining a model in 3D, capturing 3D Views and publishing a 3D PDF and eDrawings file. 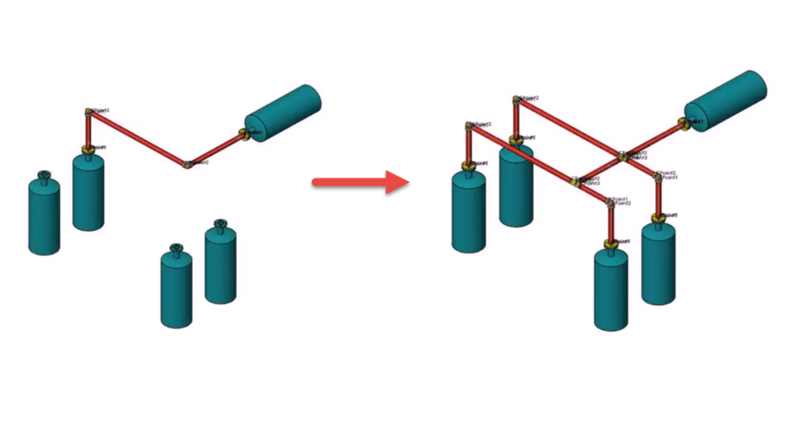 Learn how to add Product and Manufacturing Information (PMI) to a model in 3D. Create a Collection Pattern using the Pattern Feature tool. 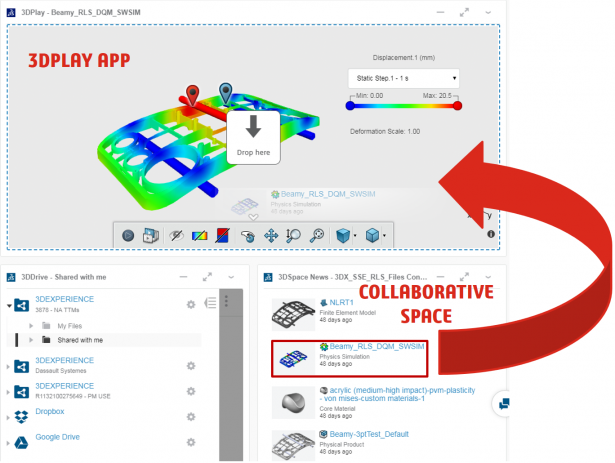 Become familiar with the 3D PDF Template Editor. How to publish a 3D PDF. How to publish an eDrawings file. Create references between parts in the assembly using external references. Understand the difference between in-context and out-of-context external references. Lock, unlock, and break external references to stop the propagation of design changes. This is always confusing me. When creating layers unchecking made the dimension invisible. But unchecking made the sketch visible. What is reason for that? I'm working on a simple macro to save the active drawing sheet as pdf. I currently have it set to save using the sheet name as the file name. However, I would like to append the active sheet revision to the file name. why holes disappears from upn channel when i reopening assembly? I'm doing the part from the upn channeland make several holes on it. Then i make and save assembly , but when I reopening assembly holes disappears. What i have to do to make them not disappear?